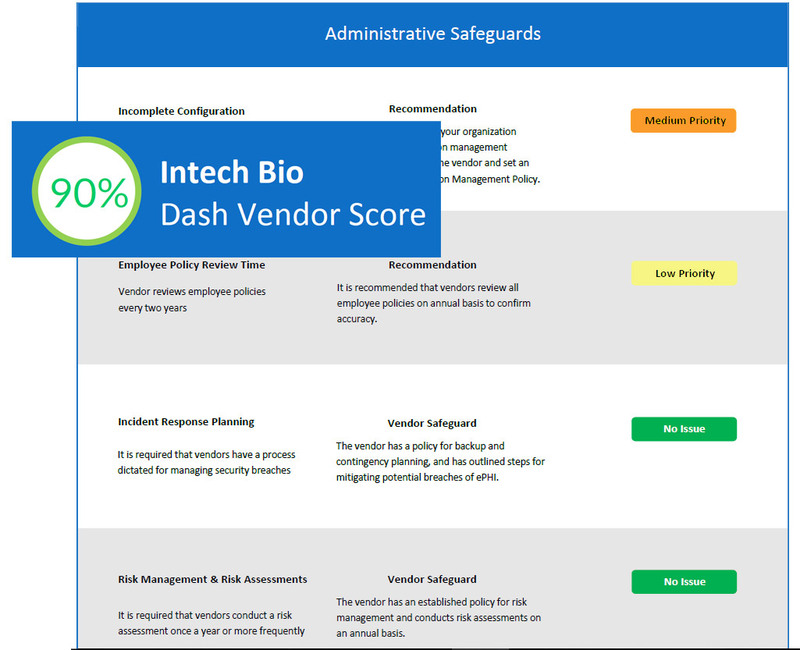 View your organization’s overall security profile at a glance with the Dash Security Score. Identify and resolve the biggest third party threats to your security. Drill down into specific vendor scores to compare and evaluate against their peers. Dash pre-selects and presents the critical gaps and urgent issues on a per-vendor or total organization level. Dash prioritizes the threats and major risks that you absorb via third parties, allowing you to address concerns and validate your vendors. Identify and prioritize categories which require rigid security adherence above those which are less critical. 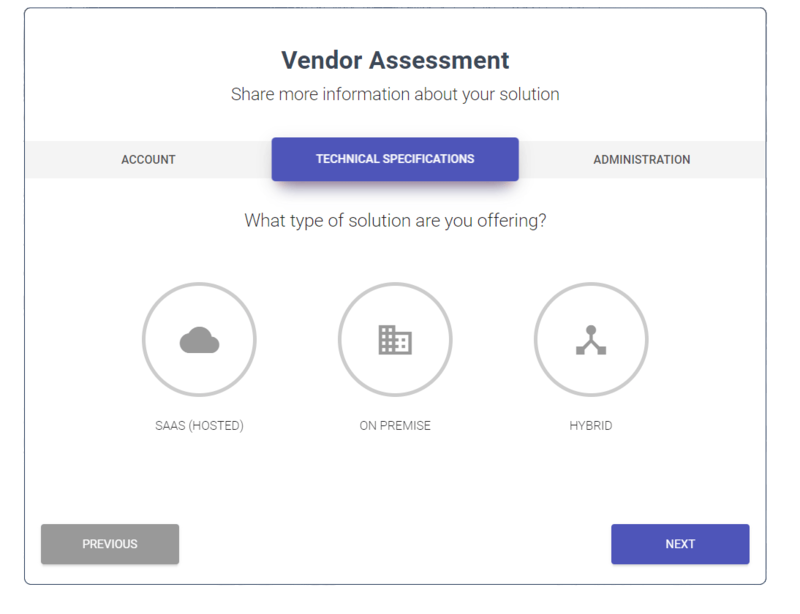 Create a custom Vendor Assessment Form via the Dash VRM tool. Present vendors with an online workflow and receive faster responses to your security questionnaire, vendor assessment form, or other qualification tools. Vendor Assessment Forms are completely digitized, while scoring and weighting are determined and customized for your needs. No more document tracking, completely digitized, while scoring and weighting are determined and customized for your needs. No more document tracking, Microsoft Word/Excel forms, or paper copies to manage. 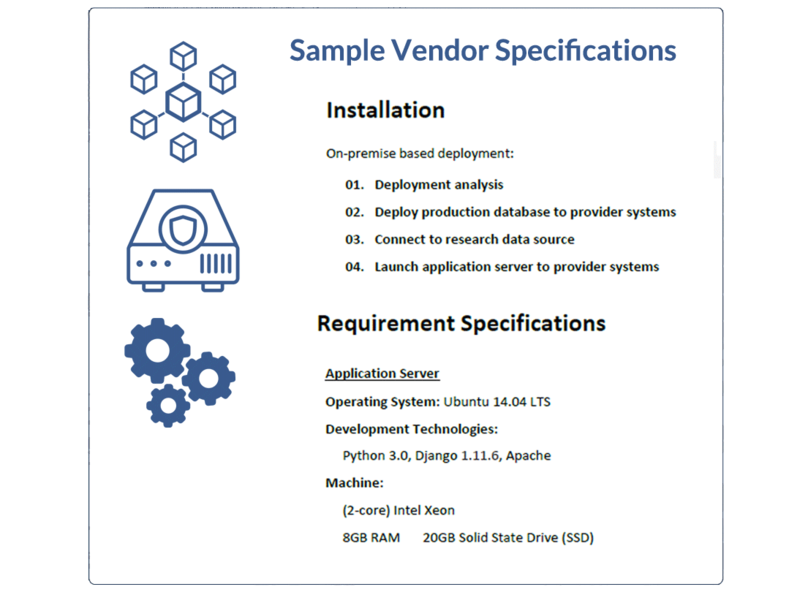 Instantly access the technical specs of any vendor in your environment. View potential OS or other technical vulnerabilities before the vendor integrates with your systems. Present vendors with a path to resolution for security gaps and compliance concerns. 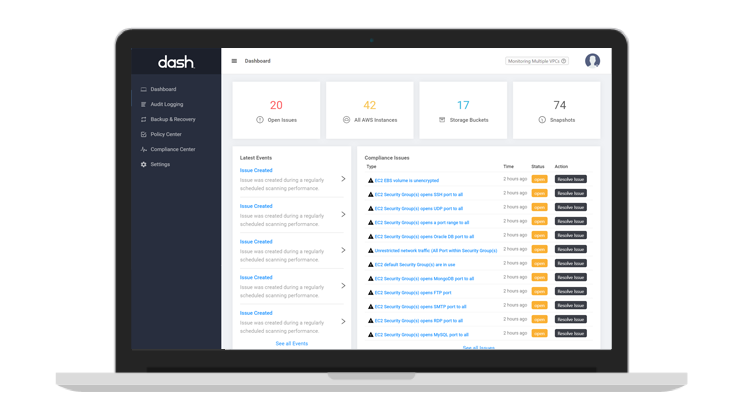 Rather than simply analyzing gaps, Dash’s Compliance Automation Suite allows healthcare vendors to quickly resolve any pending issues from your security or compliance questionnaire. Our proven and thorough process guides your vendors on a path to security through compliance.